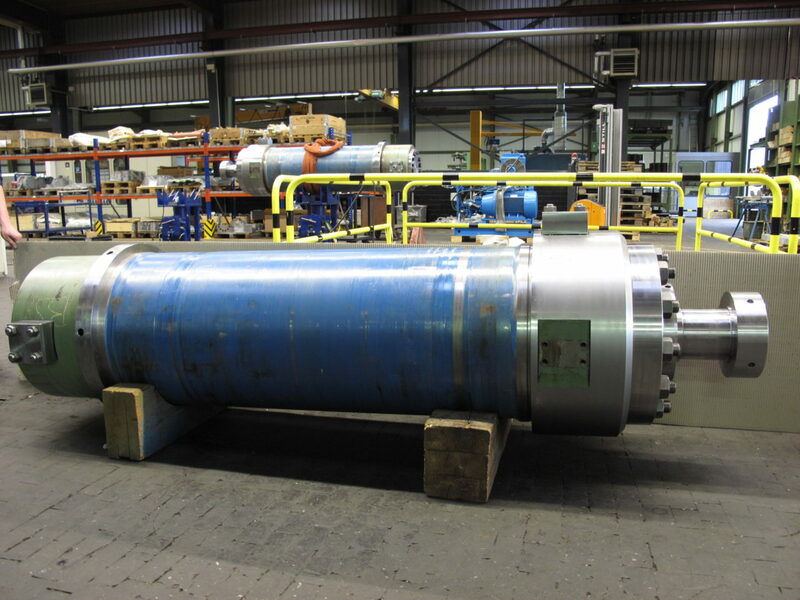 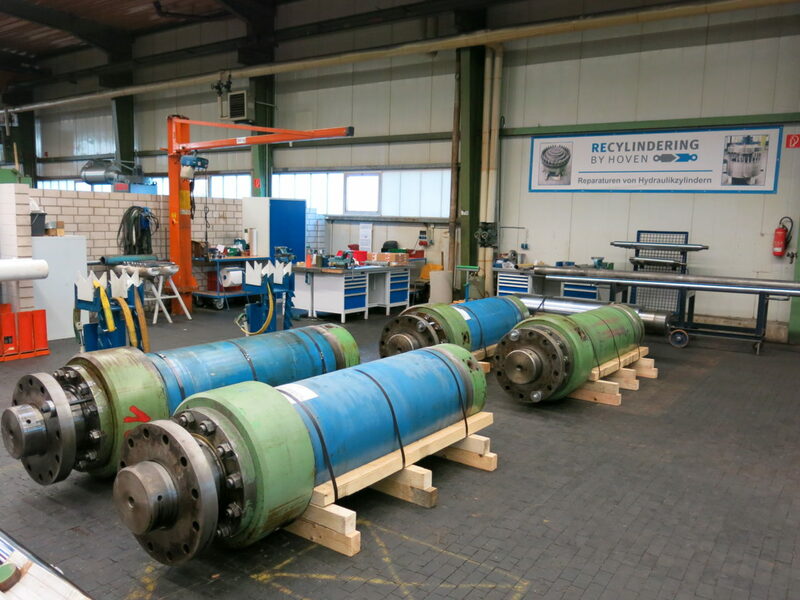 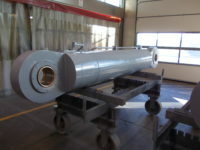 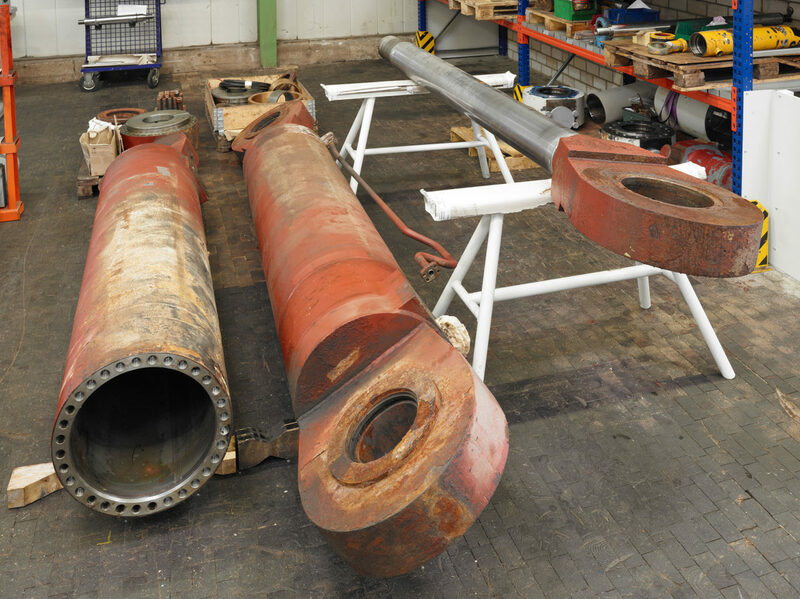 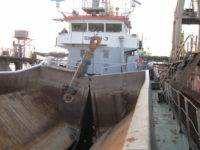 Under the label “Recylindering” Hoven Hydraulik offers a comprehensive repair service for hydraulic cylinders and other hydraulic components, e.g. 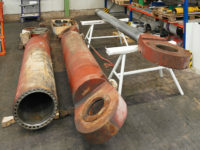 valve blocks or power units. 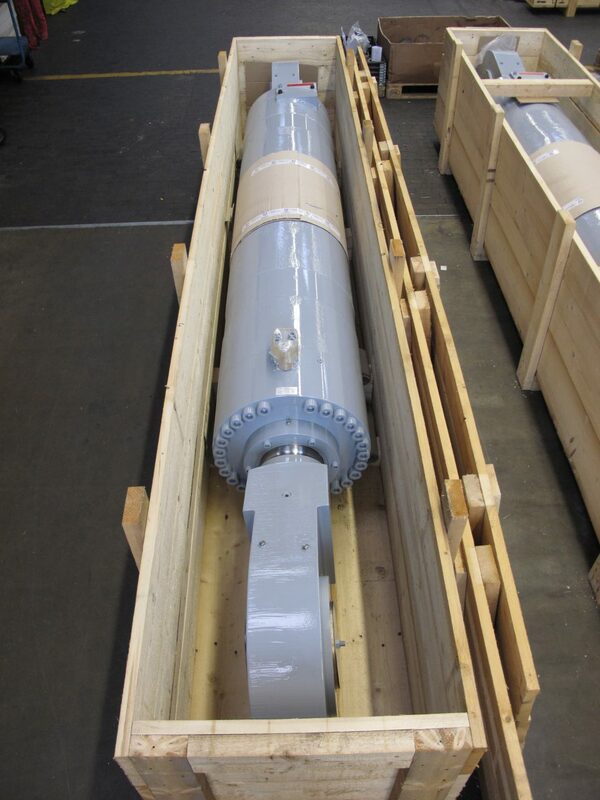 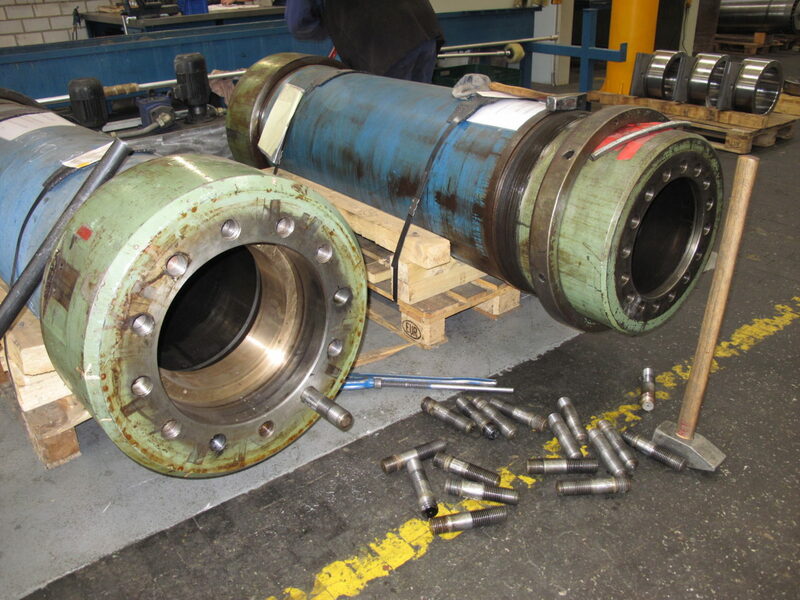 We carry out repair, service and overhauling for all Hoven hydraulic cylinders and other components as well as for any construction year. 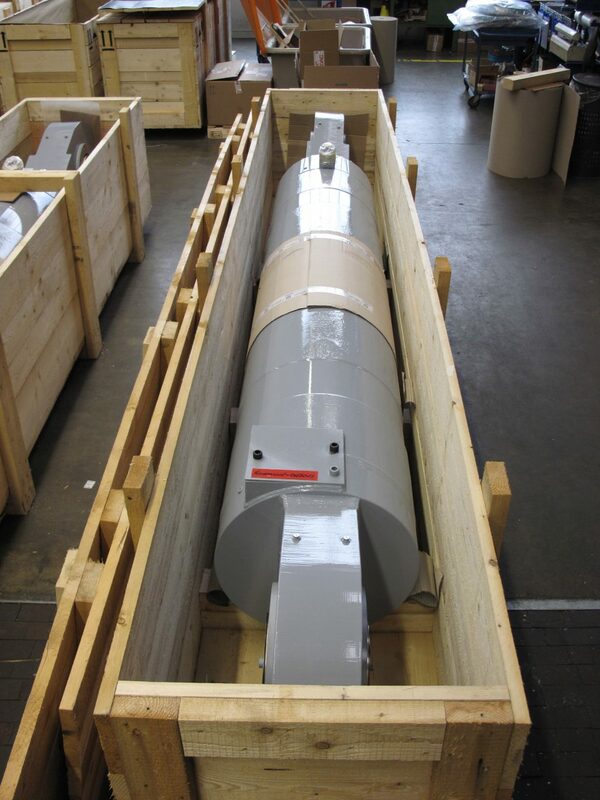 Therefore you can rely on our service for a Hoven product even after 25 years. 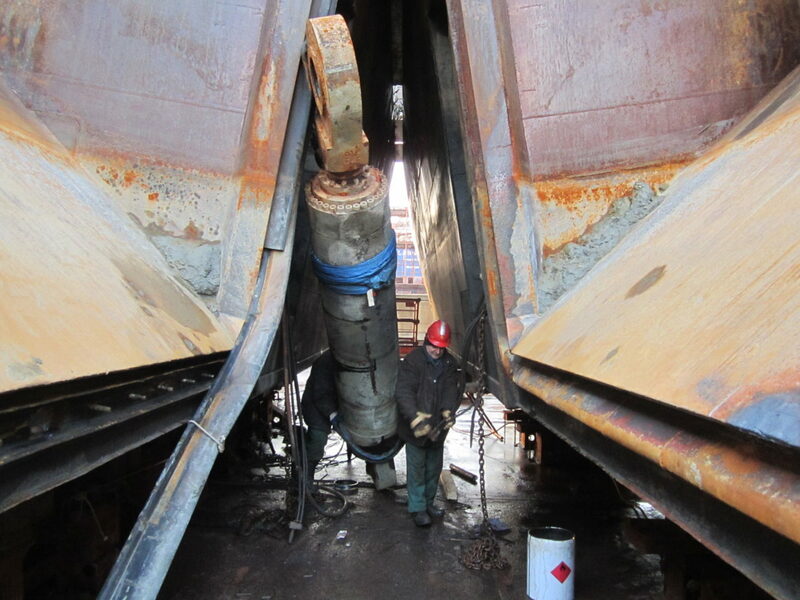 Customized to your demands – from functional overhauling to full-service repair. 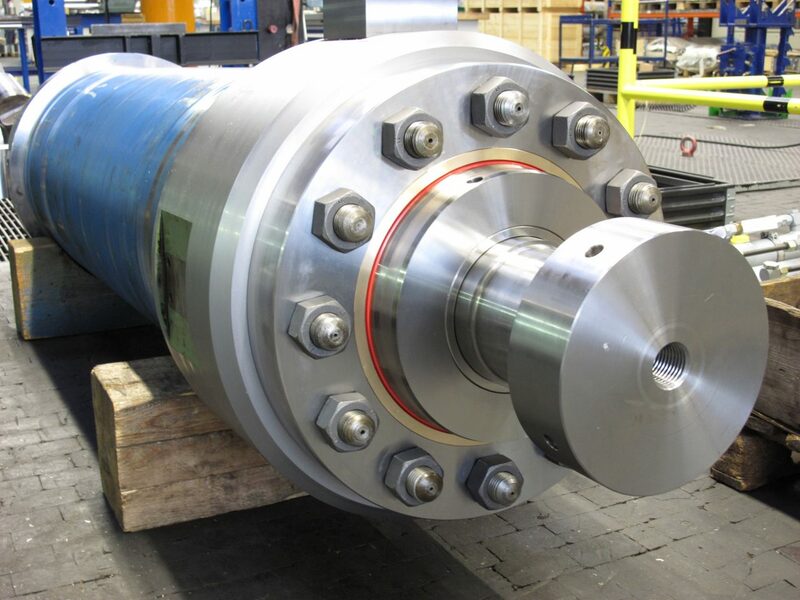 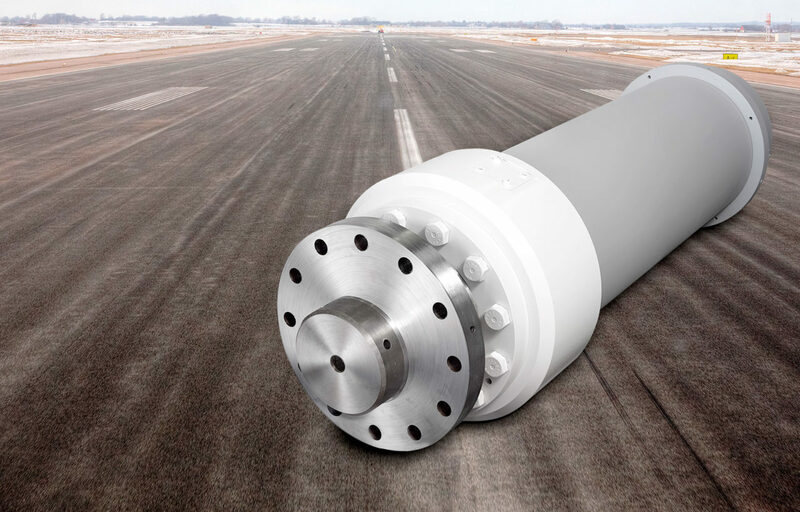 As reliable and competent hydraulic specialist we repair and optimize hydraulic cylinders, power units and related components in our in-house workshop – up to a weight of 20 t and a length of 10 m.
In case the defective cylinder, power unit or component cannot be repaired, we are able to design and manufacture the relevant component as new part or unit in our premises – fast, with contemporary design and most reliable.